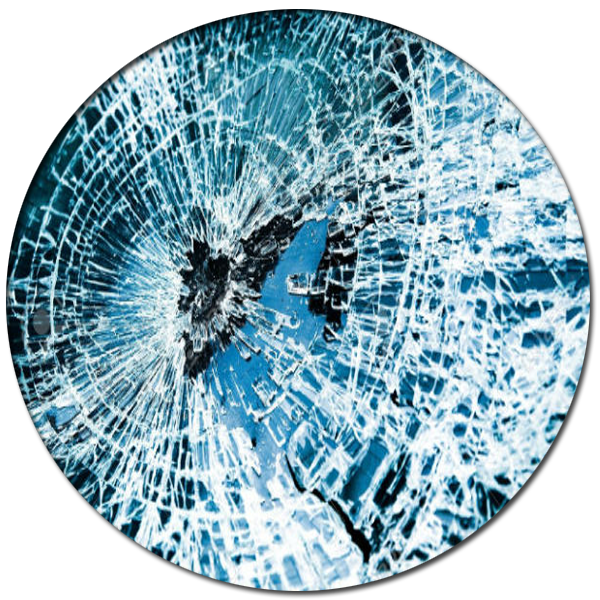 Let Turbo Auto Body Handle the Hassle of Windshield Cracks & Chips! But, we value something much more important than your business - It's your personal safety. Windshields serve as the backboard and account for 60% to 80% of support and resistance to prevent structural damage in the event of a serious accident. ​Turbo Auto Body recommends that owners repair their windshield when visiting or when damage is recent and noticeable. Taking this preventative measure can save drivers the cost of replacing the entire windshield. In addition, most insurance policies cover repairs, so the cost is relatively low. If you are considering your next repair, we will work diligently to put you safety first.